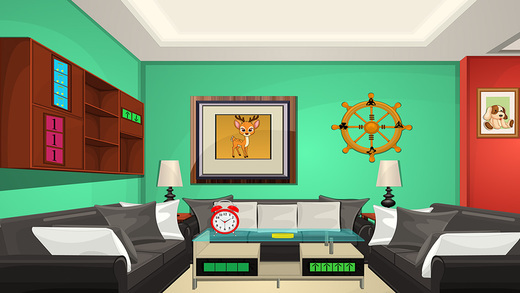 App Description: 416th - Amazing Escape From House is yet another enchanting point and click type new escape game with great fun and excitement developed by ENA games for free. Dream up a situation that you are trapped inside a house. You will have more additional excitement in playing this point and click escape game. 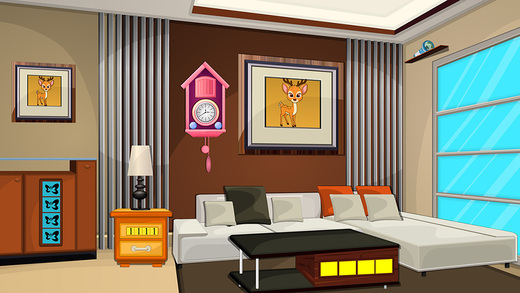 You need to get escape from this amazing house by finding the objects for figuring out the puzzles. So there is no doubt that you will surely find the way out. Have more fun and feel it fantabulous daily by playing new ENA escape games daily. Good Luck and Best Wishes from ENA games.